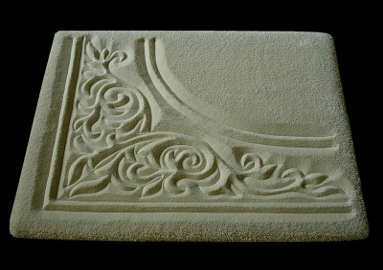 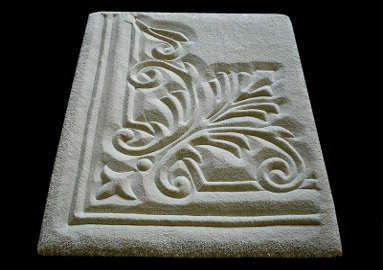 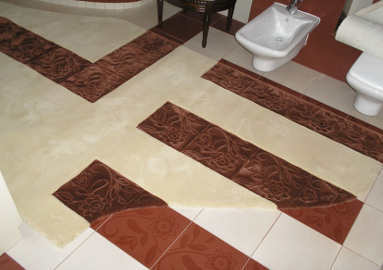 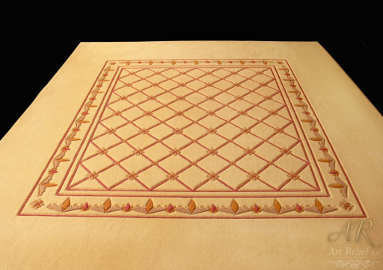 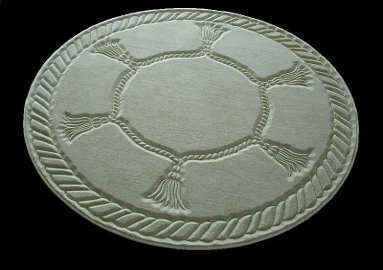 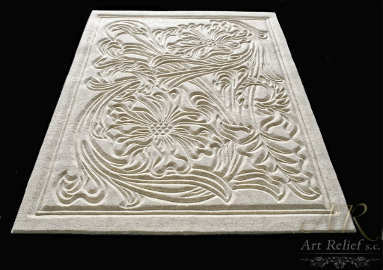 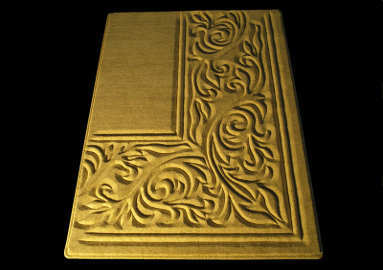 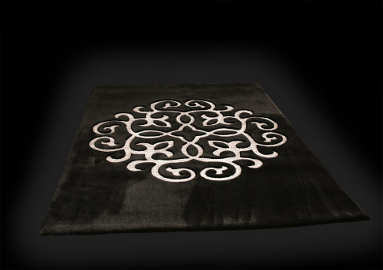 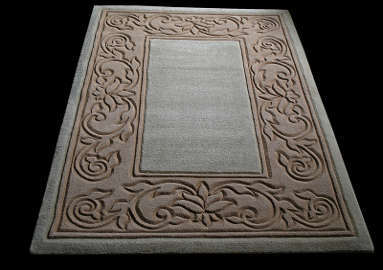 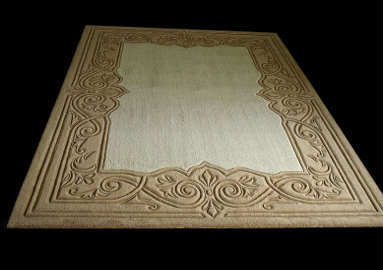 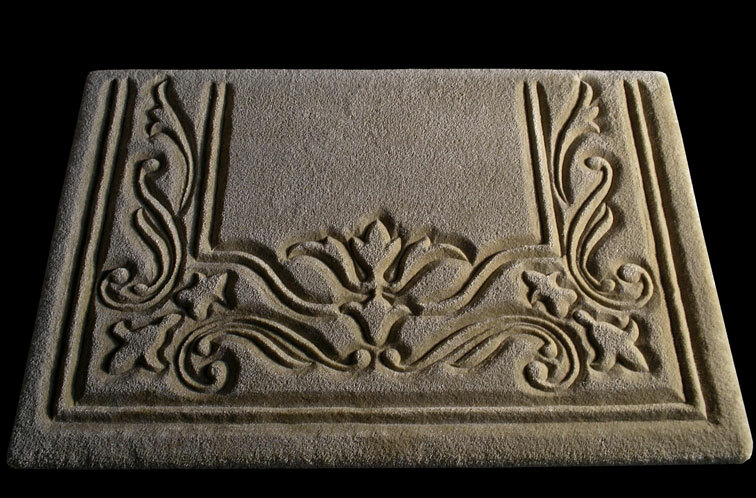 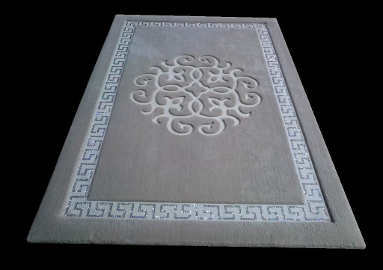 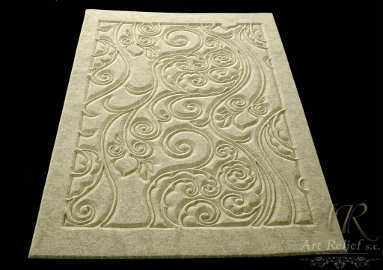 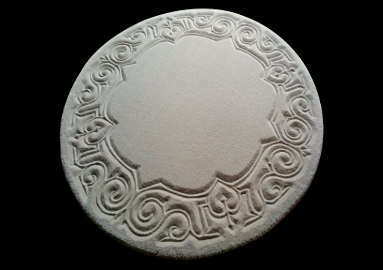 hand-carved carpets from the Relief collection. 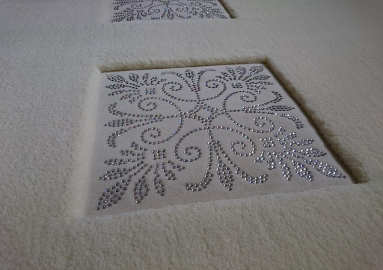 A unique lustre and exclusive cut of SWAROVSKI crystals, a selection of top-quality materials and author’s workmanship – enjoy a perfectly matching trio featured by the unique collection of Ater designer carpets. 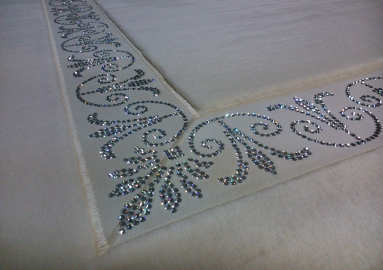 Exclusive carpets from the Diamond collection are made in the technology of hand tufting and decorated with Swarovski crystals. 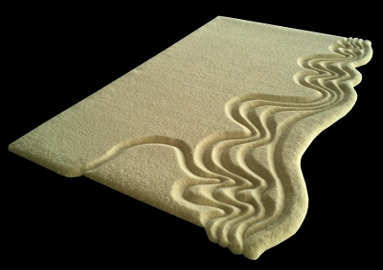 Modern three-dimensional carpets from the «3D» collection – a MUST-HAVE of 2013/2014 season. 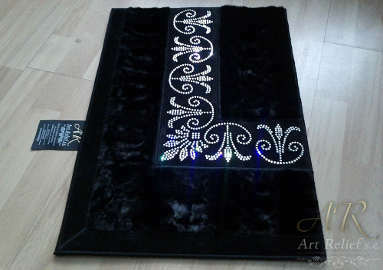 A glamorous look thanks to perfectly selected materials, author’s workmanship and ornamentation made of large Swarovski crystals. 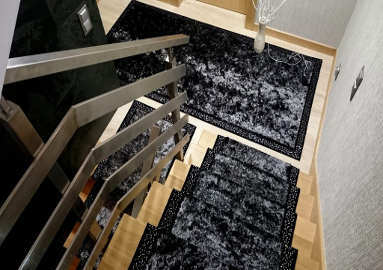 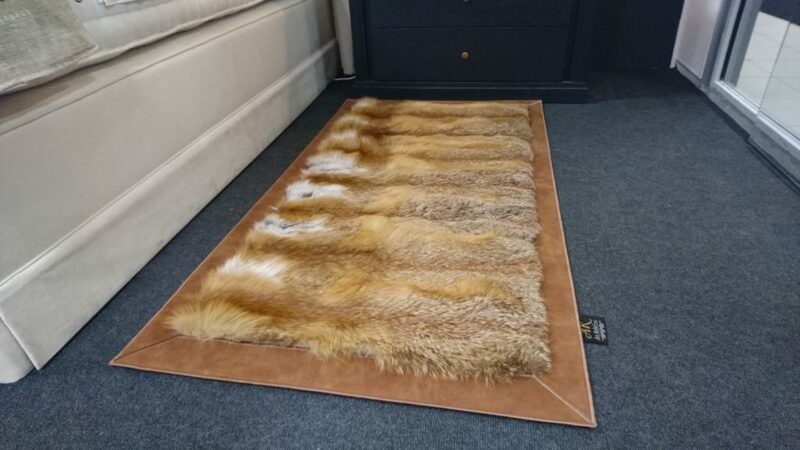 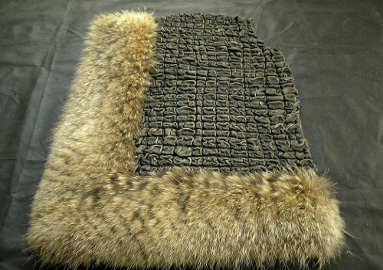 Original – a collection of state-of-the-art carpets made of natural fur and leather will attract your eye thanks to the combination of natural, top-quality materials and precise workmanship. 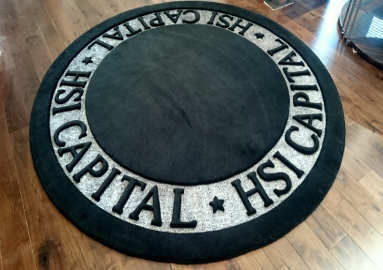 OUR COMPLEX OFFER OF SERVICES INCLUDES FITTING LARGE SPACES WITH UNI-/MULTI-COLOUR RELIEF FITTED CARPETS, DESIGNED ON INDIVIDUAL REQUESTS. 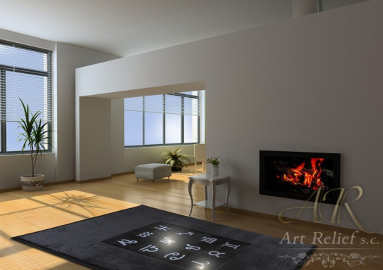 UNUSUAL INTERIOR SHAPES ARE NOT A PROBLEM. 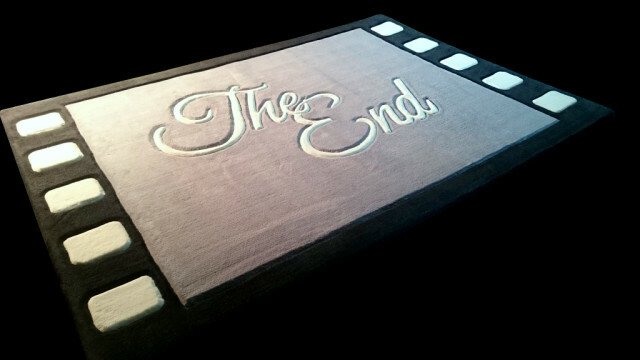 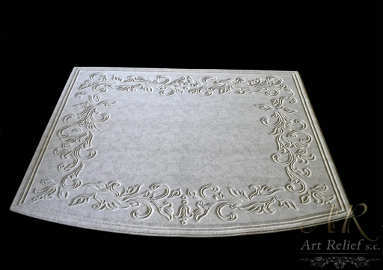 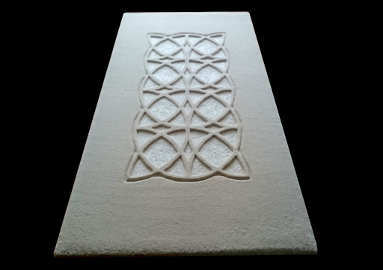 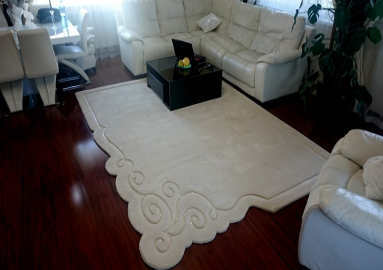 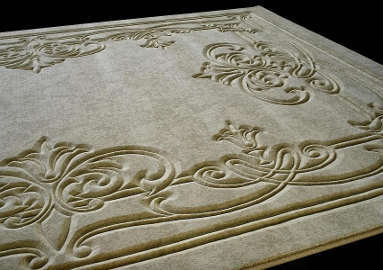 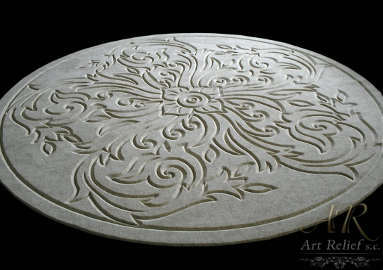 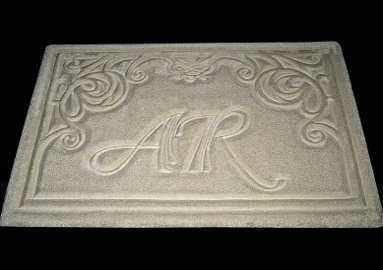 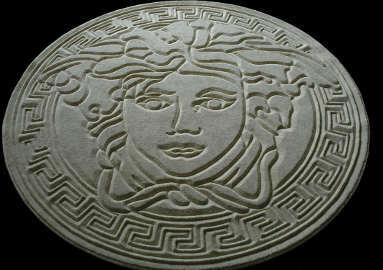 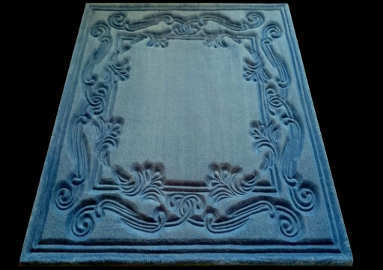 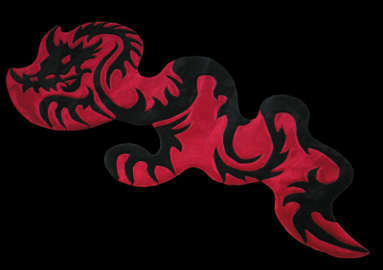 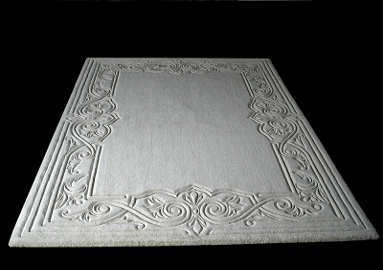 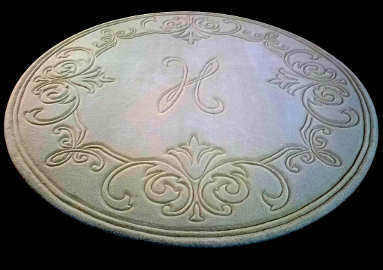 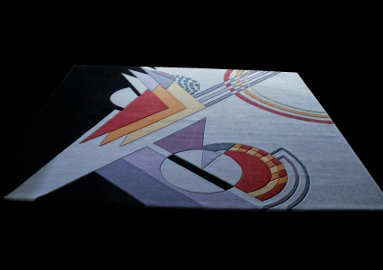 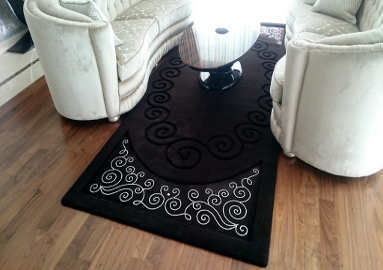 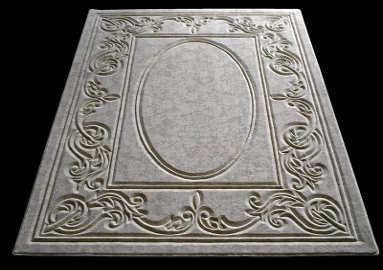 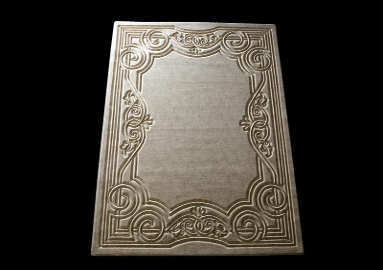 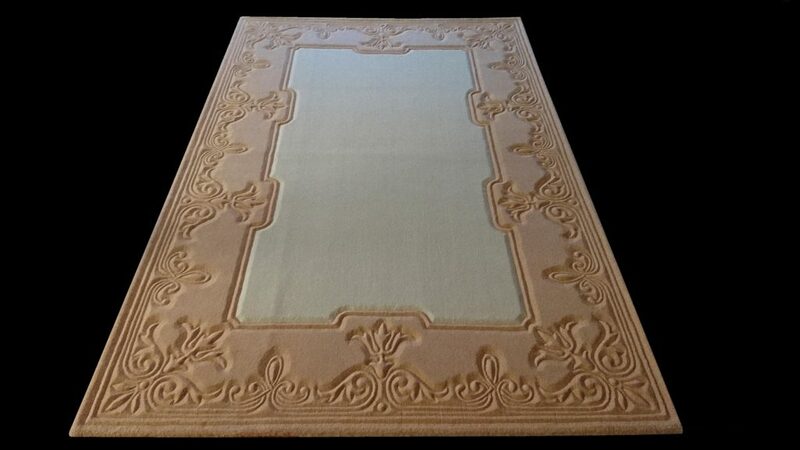 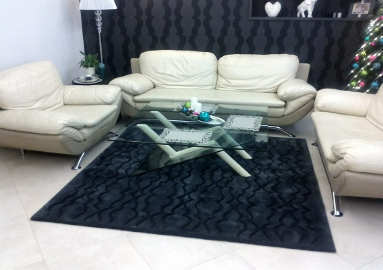 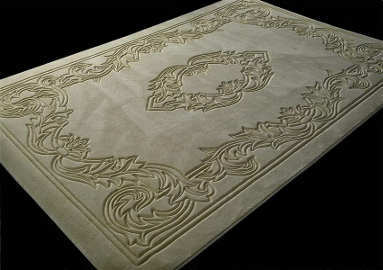 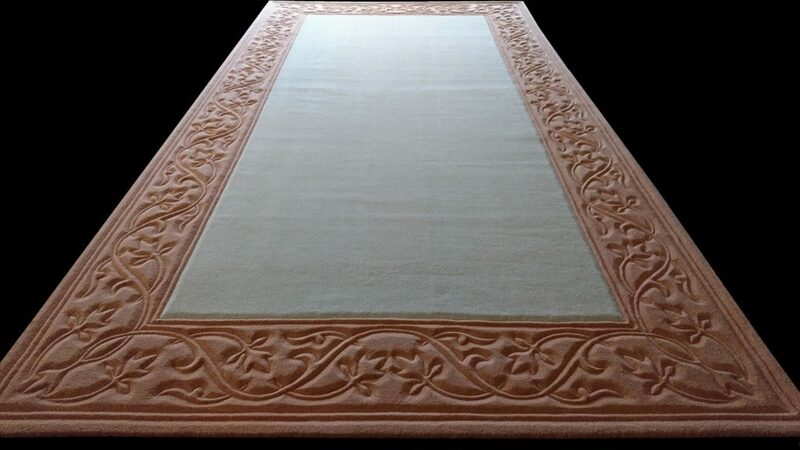 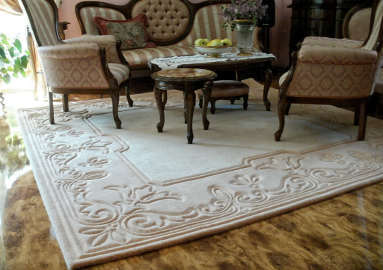 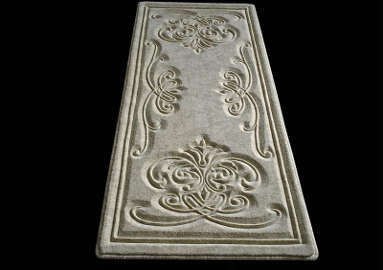 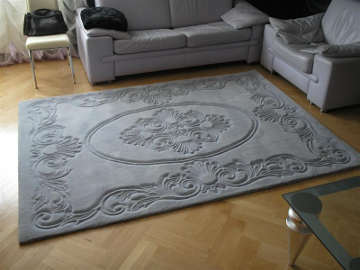 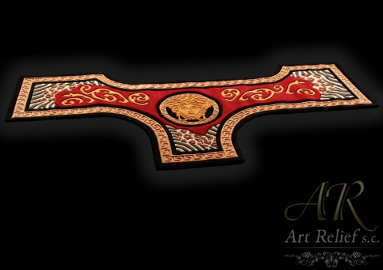 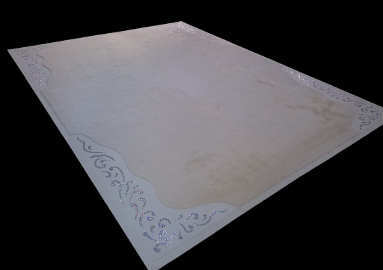 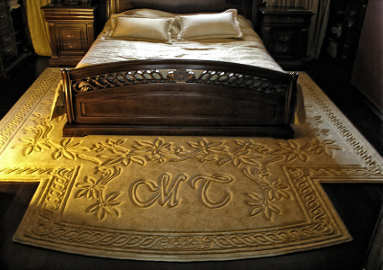 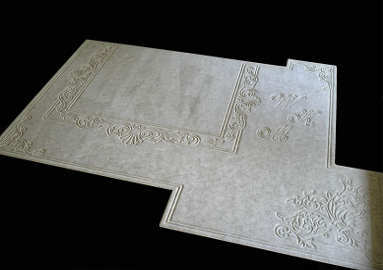 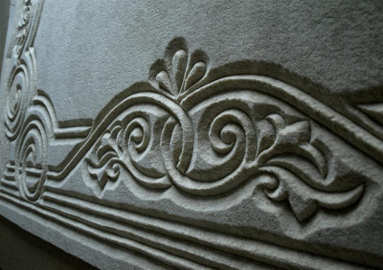 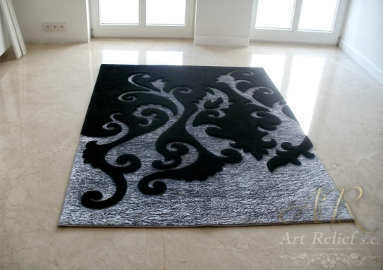 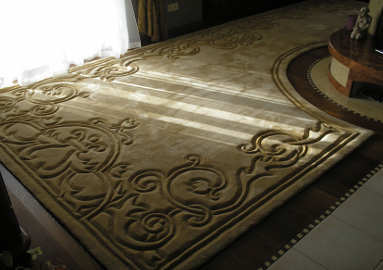 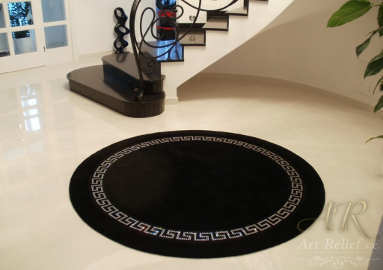 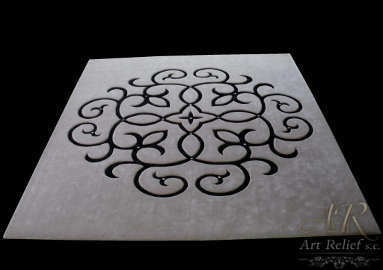 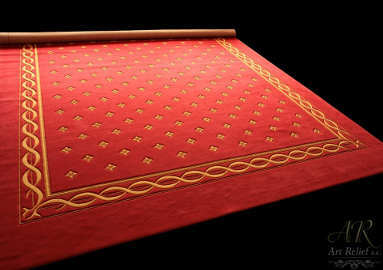 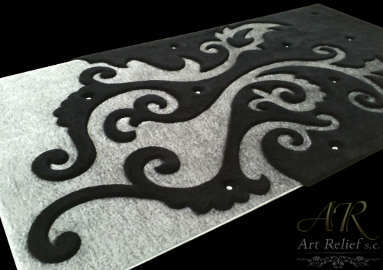 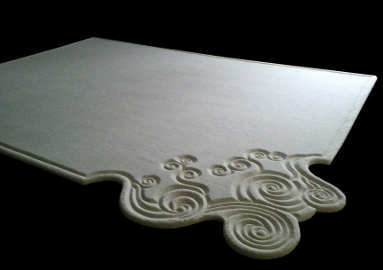 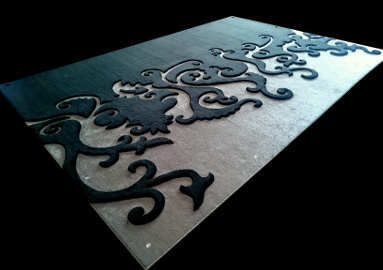 WE ARE EUROPE’S PERMIER MANUFACTUER IN TERMS OF ARTISTICALLY CARVED, EXCLUSIVE CARPETS ON INDIVIDUAL REQUESTS. 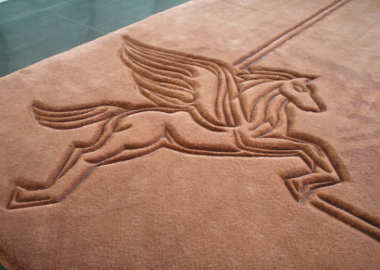 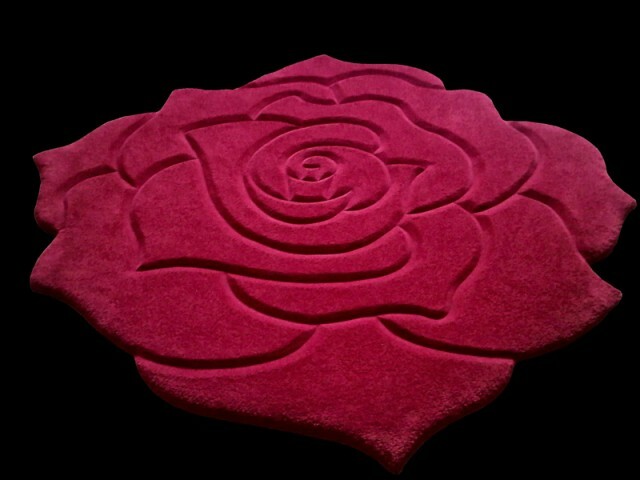 WE OFFER A WIDE RANGE OF PATTERNS AND DESIGNS, INCLUDING RELIEFS, CARPETS DECORATED WITH SWAROVSKI CRYSTALS AND CARPETS WITH UNUSUAL SIZES. 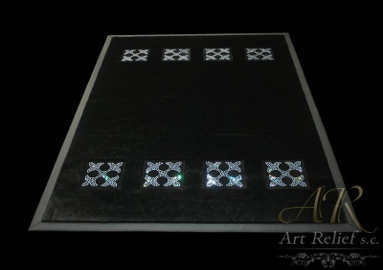 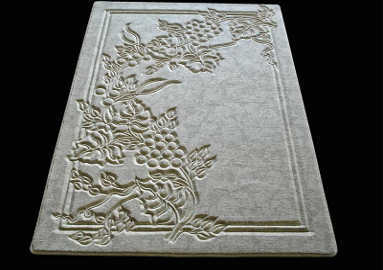 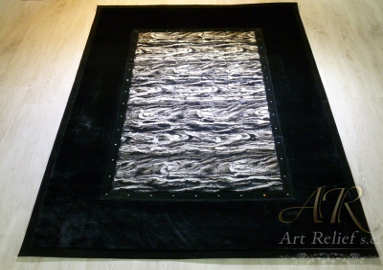 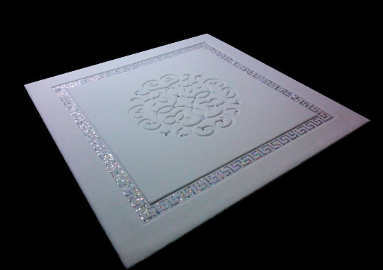 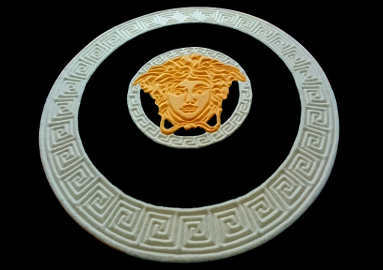 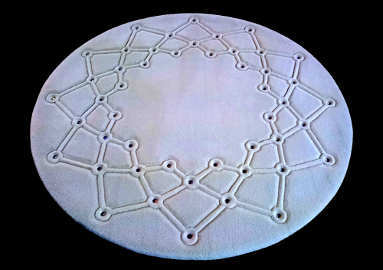 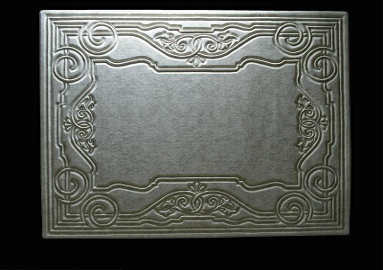 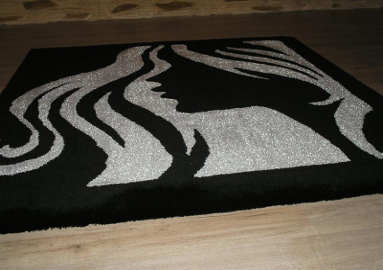 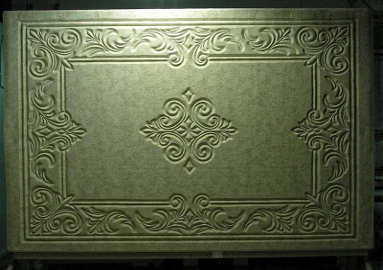 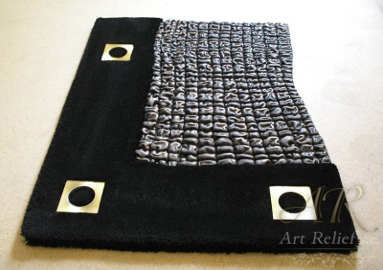 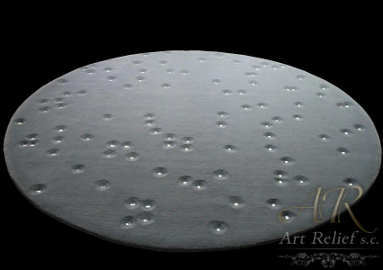 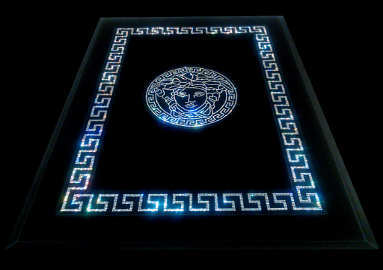 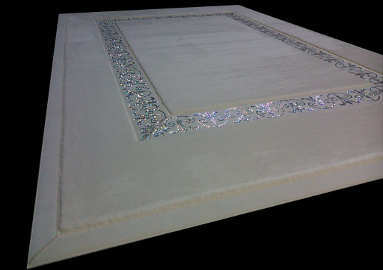 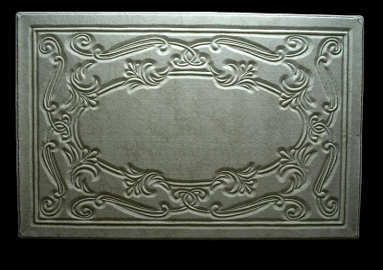 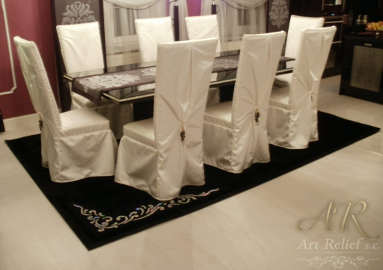 WHILE INCESSANTLY LOOKING FOR INSPIRATIONS, WE CAN OFFER YOU UNIQUE WORKS OF ART MADE OF TOP-QUALITY MATERIALS. 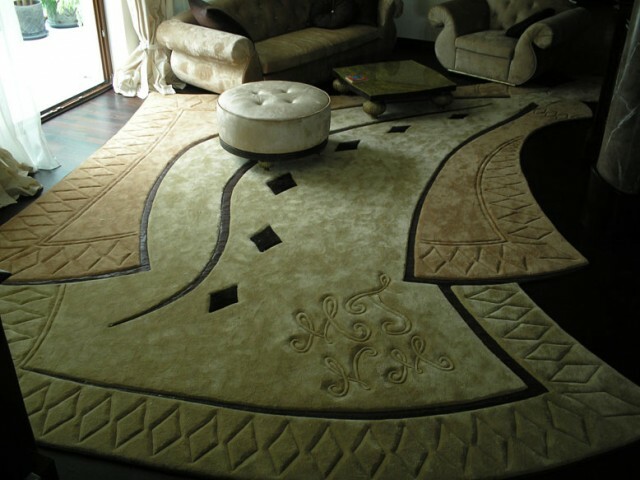 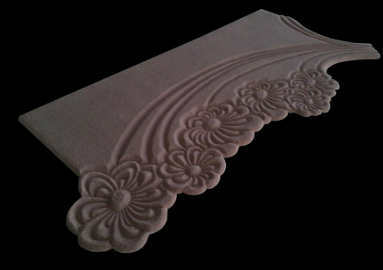 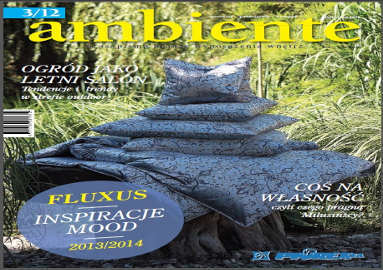 WE BELIEVE THAT OUR PRODUCTS WILL SUIT YOUR LIKING AND BECOME A DECORATIVE ELEMENT IN YOUR HOUSES AND APARTMENTS. 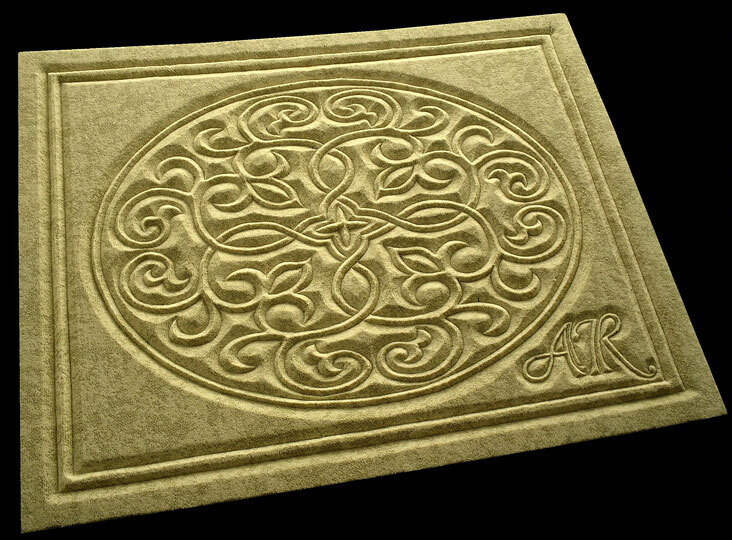 If you wish to place an order, go to «ENQUIRIES» OR SEND AN ENQUIRY AT THE ADDRESS: artrelief@artrelief.pl OR CALL US AT + 48 882 090 206. 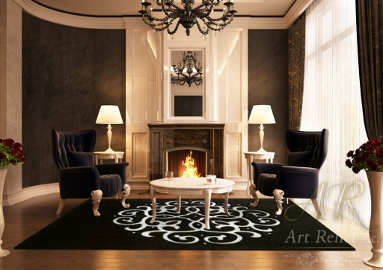 WHEN THE SURROUNDINGS FASCINATE US WITH AN ORIGINAL STYLE, LIFE BECOMES MORE SOPHISTICATED!